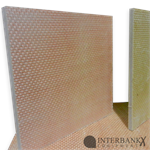 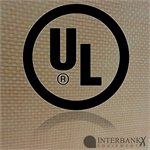 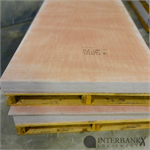 Free Business Shipping Within The Continental U.S.
Interbank-Equipment offers UL 752 Listed Bullet and Blast Protection Composite Panels. 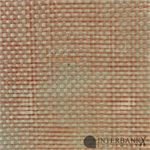 This material is manufactured using a woven roving ballistic grade cloth that is manufactured in-house. 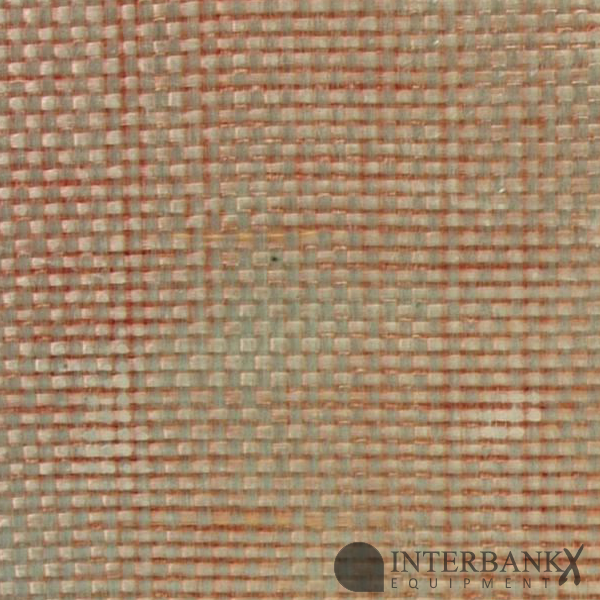 The cloth is mechanically injected with resin and placed in a hydraulic hot press, then pressed into flat rigid 3' x 8', 4' x 8', 3'x 9' and 4' x 9' sheets. 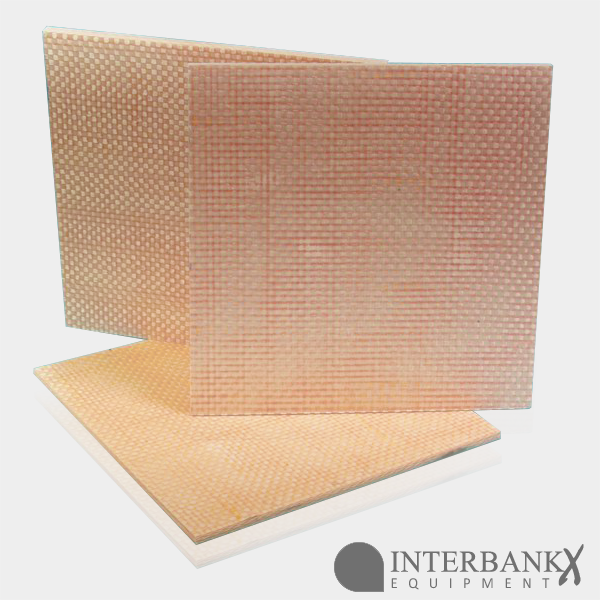 By using an anti-ballistic grade fiber in our cloth, we can maximize the ballistic performances by consistently achieving a uniform resin to fiber ratio. 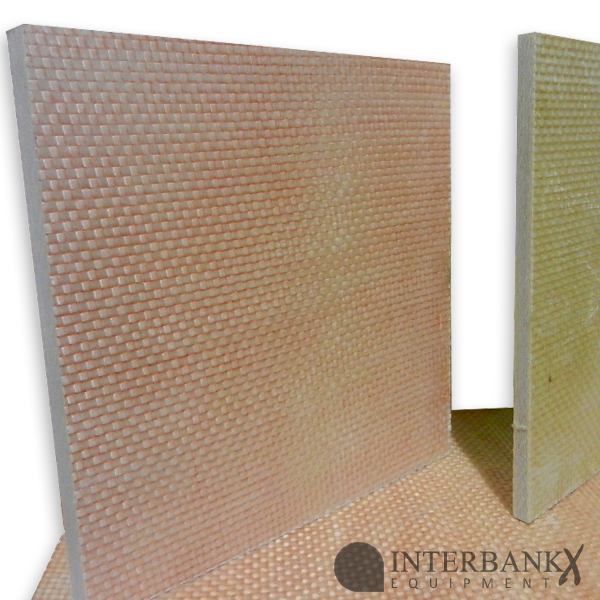 This allows the proper ply de-lamitation to encapture projectiles. WC/ATX-BRC-3' x 8' Level 1 1/4"
WC/ATX-BRC-3' x 8' Level 2 3/8"
WC/ATX-BRC-3' x 8' Level 3 1/2"
WC/ATX-BRC-3' x 8' Level 4 1-3/8"
WC/ATX-BRC-3' x 9' Level 1 1/4"
WC/ATX-BRC-3' x 9' Level 2 3/8"
WC/ATX-BRC-3' x 9' Level 3 1/2"